Zombies And Toys: Random Zombie. . . Tuesday? Random Zombie. . . Tuesday? I know, I know. You've gotta understand, yesterday was a holiday. Labor day, even. Although, I'm not sure you can call posting to the blog labor. This weeks random zombie is posted on Tuesday; but, hopefully freebies will make up for it. 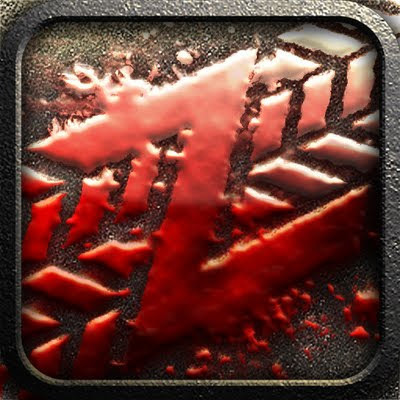 Zombie Highway is the Top Free App in the Apple iTunes Store. Get it while it's hot! And how about that, the picture even links you to the iTunes store for quick download. Function and form.